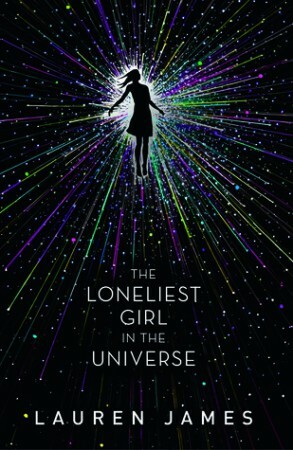 I’ve got mixed feelings about The Loneliest Girl in the Universe because on the one hand, I read it in a single sitting and I did enjoy it. On the other, I think the book could have been improved in a few different ways. It’s a real mixed bag for me. 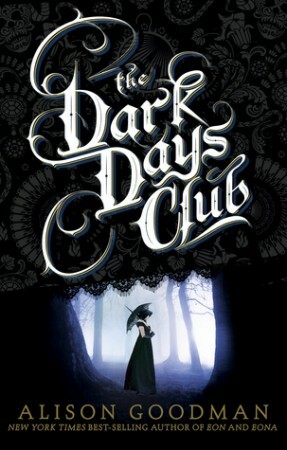 I was so ready to dive into The Dark Days Club and absolutely adore it. Eon has to be one of the earliest hyped fantasy books in the YA community, and I have had it sitting on my shelf unread for years. Everyone loves it, and everyone has recommended it to me. So you can imagine how excited I was to have a month of reading everything by Alison Goodman, right? Even if your best friend is worshiped by mountain lions. 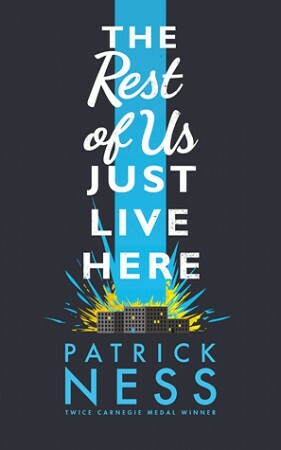 Despite really disliking this trilogy so far, I’m quite enjoying reviewing it. It is helping me get everything off my chest. And while I’m not exactly cool, calm, and collected, it is still a lot of fun to tell everyone exactly how awful this trilogy is. 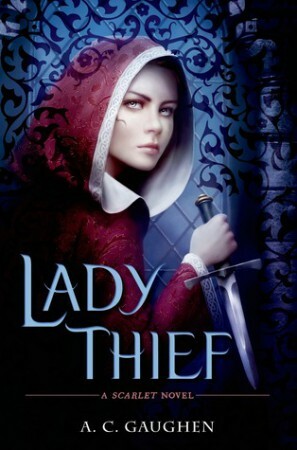 I reviewed Scarlet a few days ago and I wasn’t exactly positive with that review, but my review for Lady Thief is going to be incredibly more negative because this book is a piece of crap.